Cryptocurrencies have been around since 2009, but only really hit mainstream last year as Bitcoin began 2017 under $1,000 and ended December at a whopping $13,000+. This meteoric rise also saw a similar rise in cryptocurrency scams. The upward climb was also evident with Ripple, Litecoin, Ethereum (it started at $8.17 in 2017 and reached about $850 by the start of 2018), and other popular cryptocurrencies. The cryptocurrency craze remains at an all-time high in 2018, despite the rise of cryptocurrency scams and the relentless creativity of scammers taking advantage of people’s interest in everything Crypto. And because millions of people around the world are taking notice, from average Joes to millionaires like boxer Floyd Mayweather, scammers have a never-ending supply of target audiences to scam. 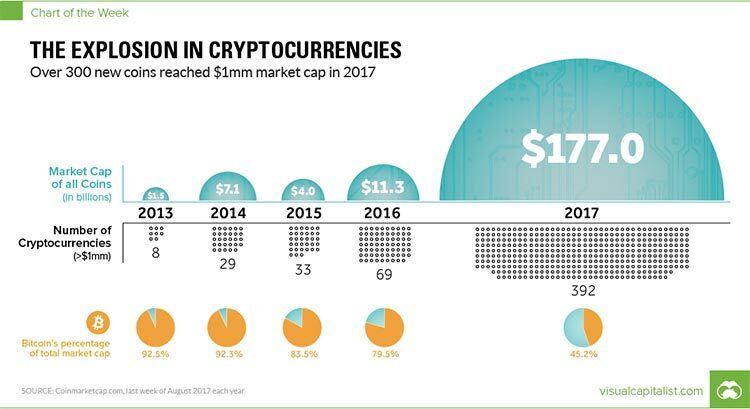 A lot of the interest revolving cryptocurrencies come from the Initial Coin Offerings (ICO) the cryptocurrency startups create. Like in traditional IPO (initial public offering), an ICO raises funds by selling a percentage of that currency (hard cash in exchange for tokens) in order to help the startup launch. So it means a lot (up to millions of dollars in funding) to crypto startups whenever a celebrity endorses a particular cryptocurrency. And there are a lot of celebrities heavily invested in cryptocurrencies. Celebrities like Ashton Kutcher (who is turning into an IT investor genius) and Richard Branson (of the Virgin Group empire) who have bitten the Cryptocurrency bug earlier than the 2017 boom are definitely reaping the rewards much more than those who joined the party late. 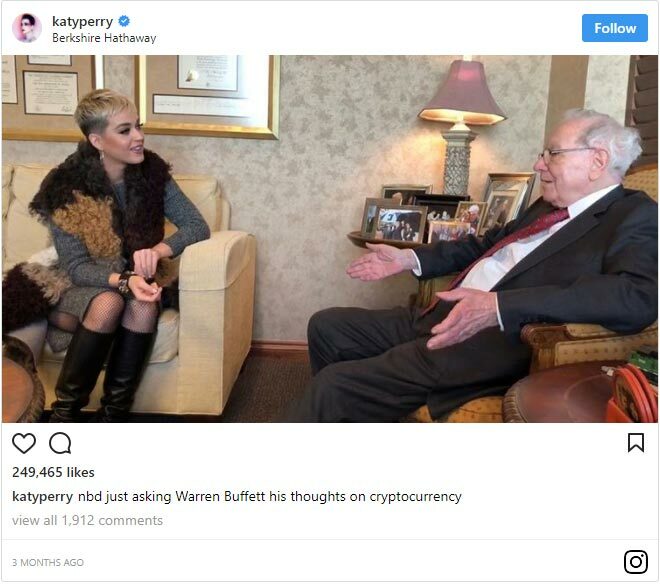 But even if the likes of Katy Perry entered the Crypto world only when she sought the advice of Warren Buffett about his thoughts on cryptocurrency in late last year, it wouldn’t be surprising to learn that their investments would triple by the end of 2018. However, like every other product endorsed by celebrities, you shouldn’t just buy that product and believe these celebrities hook, line and sinker. Cryptocurrencies are not created equal, and many of them have been proven to be a scam. Just look at former action star Steven Seagal’s latest endorsement – a suspicious cryptocurrency venture known as Bitcoiin2Gen (yes, that’s Bitcoin with two “i”s) and you’ll understand how easy for “startups” to make claims. With over 1384 digital currencies in existence (as of January 2018), how will you know which really is “the next Bitcoin” and which is just out to scam you? First is when hackers attack the coin “bank” (this could be anything from the mining company, digital wallet, exchanges, or even your web hosting provider) and steal coins directly. Just imagine the staggering stats of stolen Bitcoins – about 980,000 bitcoins valued at around $15 to $18 billion has been stolen since 2011 (this includes the $460 million hack from Japan-based bitcoin exchange Mt. Gox in 2014 that resulted in the company closing shop for good). Second is when the scammers directly contact people to become investors in order to seek “funding” for a nonexistent crypto startup, steal personal details to gain access to your digital assets, fool you into clicking phishing emails, or other devious schemes. Learning about the existing cryptocurrency scams could lessen the risks involved in investing in this market. Because cryptocurrency has to be stored somewhere investors could check it, the first choice is to go with virtual wallets. Not all of these wallets are dangerous, but those fake ones made specifically to steal your savings are. A good example of this is the scam site mybtgwallet.com (My Bitcoin Gold Wallet), which was built so people would associate it to the popular Hard Fork Bitcoin Gold and ultimately steal over $3 million. The legit wallets are being proactive about this. 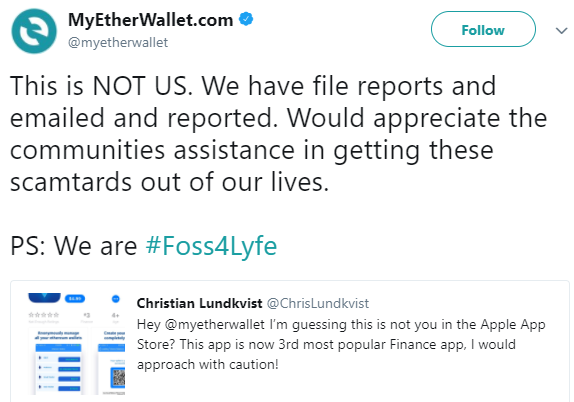 For instance, MyEtherWallet warned its users and other people that may be interested in downloading the app that a copycat app is rising to #3 spot in the iOS App Store’s finance category. To avoid fake wallets, you can either use an offline hardware wallet or choose a service recommended by the cryptocurrency platform. When it comes to exchanges… they’re everywhere, and are continuously competing to get investors’ attention and earn from transaction fees that come with the service they provide. Many of them are legit but have ridiculously high fees. But the worst exchanges are those that disappear into the night with your coins still stored with them. Kraken – Supports Bitcoin, Ethereum, Litecoin and smaller altcoins like Augur. 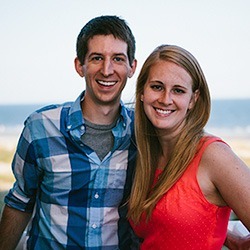 Has 0.26% taker/0.16% maker, but fees can be negotiated if you transact with them regularly. Coinbase – Support Bitcoin, Ethereum, and Litecoin. Known for exceptional support. Poloniex – Also supports the big 3 and a whole lot of altcoins. Offers 0.25% taker & 0.15% maker fees. This is just a tiny list, out of the hundreds of exchanges operating 24/7 around the world. Whether your coins are stored on a digital wallet or on an exchange, the best way to prevent theft is to invest in an offline hardware wallet and transfer them daily. After all, it only takes a few minutes to transfer them back digitally. Scammers have also adapted Charles Ponzi’s famous 1920s scheme to the world of cryptocurrencies and is leaving victims left and right. In a Ponzi scheme, the first group of people who invested in a product (like stocks or cryptocurrency) believe that their investment are successful not knowing that the returns they’ve received come from money invested by later investors (and not the product actually bearing fruit). The most popular Ponzi-styled crypto scam comes from the Mumbai-based company called OneCoin. It ran on a private blockchain managed by Onecoin Ltd and was able to gather $50 million USD within a span of a year thanks to upselling, a strong social media marketing strategy, positive media coverage, and investors’ lack of knowledge about the technology being sold. 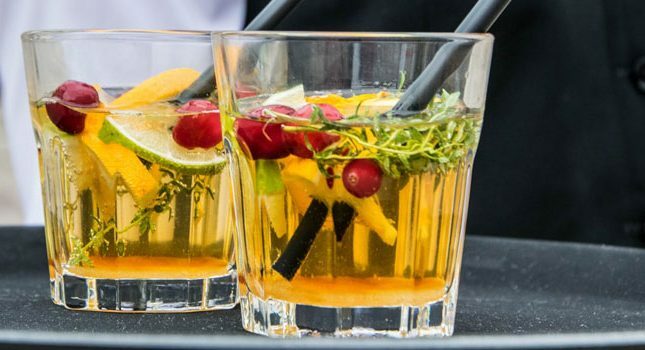 The main Onecoin business sold trading-focused educational packages that cost 100 to 118,000 Euros and included tokens to mine Onecoin token in Hong Kong and Bulgaria. The company tried to claim that they were only selling educational material (and not selling cryptocurrency). By 2016, dozens of countries either banned or released public warnings about OneCoin. In April 2017, OneCoin held an event and was raided by Indian police. 18 OneCoin representatives were jailed for operating a crypto Ponzi scheme, but the company had already moved about $350 million. Onecoin isn’t the only one. There are over 100 known crypto Ponzi schemes and more will pop up in months and years to come, so research extensively before investing in any of them. Don’t believe anyone telling you that you’ll need a “broker” to invest bitcoins for you, or claiming “guaranteed returns” on a cryptocurrency. As with any investment, if it sounds too good to be true, it probably is. ICO, or Initial Coin Offerings, is when a newly-invented cryptocurrency is introduced to investors. Like how IPOs operate, ICOs are announced even before the technology or product is truly ready, which means investors only have to rely on a whitepaper. The Securities and Exchanges Commission is aware of ICOs and the risks involved in them, but ICOs are mostly unregulated, especially since cryptocurrency and altcoins pop up so quickly for the SEC to keep up. ICO fraud can be due to crypto startups overestimating the value of their product, or true-blue scammers aimed at taking advantage of the gold rush. The most obvious ICO fraud involves a fake company creating a dubious ICO in order to steal any funds investors give them. In December, SEC froze the assets of PlexCoin for promising a 13-fold profit in less than a month. The company raised over $15 million from thousands of investors within a 5-month ICO period. Because the technology behind cryptocurrencies can be confusing to those new to the market, victims of ICO fraud increase by the year. It doesn’t help that cryptocurrency has the potential for large short-term profits, so scammers advertising discounted Bitcoins or pre-sale of mining hardware may seem like such a good deal to investors. The only thing you can do to avoid falling from ICO fraud is to do your own research to triple-check the legitimacy of any ICO you’re interested in. If in doubt, check SEC’s tips on ICO investments. Like any other phishing scams, the scammer pretends to be a legit company and invites the would-be victim to invest in the company. 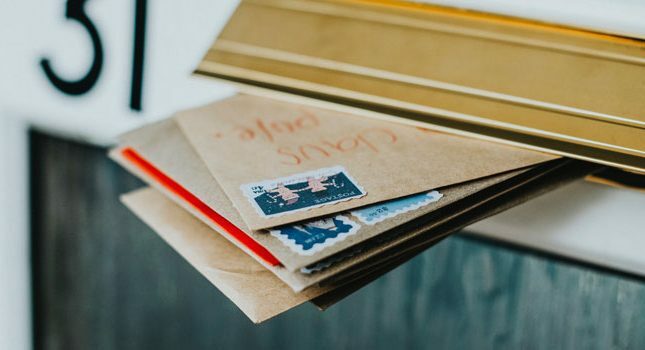 In most cases, the scammer uses a copycat email address and website, Facebook page, or any other branding that may associate them with the real crypto company. Once a person clicks on the e-mail and redirects him/her to a phishing site, he/she pays for the digital currency thinking the investment would go to the official ICO, only to find out later that he/she has been duped. It may seem like a pretty obvious scam, but you’d be surprised at the number of people victimized. Chainanalysis reports that about $225 million from 30,000+ investors were stolen from January to August 2017. Even worse, hackers are now using Unicode to disguise their URLs and make it look like you are on a legitimate website. Make sure you enable 2-Factor Authentication on every exchange. Use a password manager like LastPass to fill in your passwords as well. There are two kinds of malware you need to know if you’re involved in cryptocurrency – the malware designed to steal your coins and malware aimed at stealing PC resources for crypto mining. With the first type of malware, it could attack your system and steal coins in various ways, from getting it from your wallet, stealing your information, or even bypassing security channels while you’re in the middle of a cryptocurrency transaction. In both malware mining and ransomware, scammers access another person’s (or company’s) computer. In the first type, there is little to no interaction between attacker and victims since scammers hijack the victims’ PCs and use them to generate cryptocurrency without the victims’ knowledge. Check Point Software estimates that around 55% of businesses have been victimized by crypto mining applications, either from browser extensions, third-party programs, or apps. Malware mining isn’t going anywhere soon. Just recently, it’s been reported that around 526,000 computers around the world are infected with the crypto mining botnet Smominru thanks to the leaked NSA exploit. Phone-porting, or mobile phone identity theft, occurs when thieves seize a person’s phone number and tricks his/her mobile provider into giving them control of the victims’ account. Once they’ve successfully do this, they’ll try to hijack a digital wallet and drain its coins. Unfortunately for the real account holder, he/she would lose everything stored in the wallet since cryptocurrency transactions are irreversible. Your best bet to avoid phone porting is to change passwords regularly, add a unique PIN and verification question, or perform any other available identity theft protection. In August 2017, London police arrested a man who ran a call center within the financial district. Apparently, his cryptocurrency business had been cold-calling people to sell non-existent digital currency. 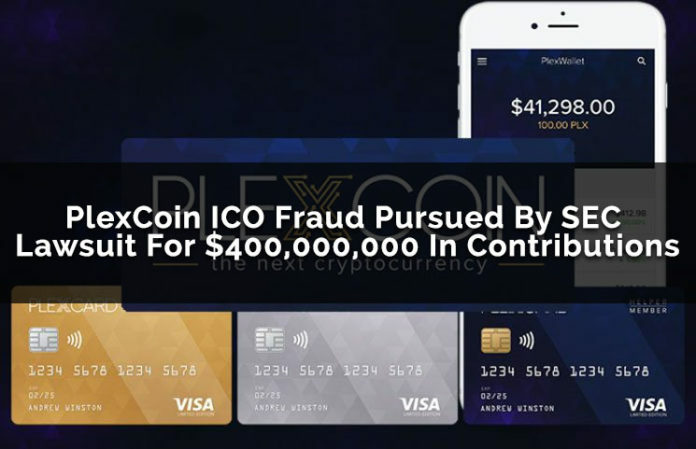 Unfortunately, the scam has victimized at least nine unsuspecting investors with combined losses exceeding over 160,000 pounds. Some scammers use legit cryptocurrency, but with a twist. For instance, Trusted Reviews has spotted that a ton of Facebook ads have been promoting a non-existent funding round for TON, Telegram’s upcoming Bitcoin rival. Unlike two years ago, trading cryptocurrency isn’t a hush-hush activity anymore. There are plenty of resources to double-check authenticity of cryptocurrencies or digital currency news. Be aware that most legitimate ICOs wouldn’t be cold-calling people to invest. And should that ever happen to you, list down the caller’s name, his/her company name, business address, and other company information available. Don’t deal with the caller just yet – check with the SEC first before handing over your hard-earned cash. Cloud mining is the process of using a remote datacenter with shared processing power that would enable users to mine cryptocurrencies like bitcoin, even without hardware management. Companies offer cloud mining services to people interested in having another stream of passive income, but without learning all the technology involved with mining per se. Technically, cloud mining isn’t a scam, but because these companies often oversell their services to encourage clients to subscribe to its monthly fee (or sometimes, on a price per hashing rate), and then fail to deliver due to volatile cryptocurrency prices and difficulty of actually mining… it’s understandable that those who were fooled would call cloud mining a scam. A popular example of this type of cryptocurrency scam comes from cloud mining company HashOcean, which successfully provided the service for an entire year until finally disappearing when they couldn’t pay out users anymore. In finance, pump and dump is a securities fraud practice wherein a person encourages investors to buy shares in a company in order to inflate the price artificially, and then sells one’s own shares while the price is high. When it comes to cryptocurrency, the prices of major players like Bitcoin and Ethereum can no longer be manipulated. However, hundreds of smaller altcoins are still existing, so be wary about groups of investors (from Telegram, Discord and other platforms) gang up to inflate a cryptocurrency’s value artificially. These groups are known to hold regular meetings and a monthly vote to determine which altcoin they’d target next. Aside from pump-and-dump practices, other market manipulators such as spoofing are being used. Spoofing involves “bidding with the intent to cancel the bid or offer before execution.” The idea is to create panic among other traders that somebody with influence or money is preparing to buy or sell. Spoofing and similar practices aren’t actually scams, but just shady habits you should be aware of, since other people can be doing it to the coin you’re currently trading without letting you know. For more real-world samples of market manipulating techniques, check out this in-depth guide of spoofing and how you can protect your coins from spoofers. Financial analysts have been warning people about cryptocurrency since Bitcoin was launched in 2009. Aside from being too volatile, cryptocurrency is mostly unregulated and unprotected. The SEC isn’t able to go after all of the cryptocurrency scams, but they’re trying to be on top of things by filing complaints against companies or individuals trying to rip people off. Unfortunately, having clearer rules won’t wipe out cryptocurrency scams overnight. Human beings have been trying to steal each other’s money for thousands of years, it’s just that cryptocurrency is the latest market they could test their practices out. Your protection against these scams is to do your due diligence, and research everything you can about an ICO or investment opportunity before handing over your cash. And if you’re serious about cryptocurrency, mining coins, blockchain technology and everything in between, consider investing on additional security measures first. Encrypting the internet with a VPN (virtual private network), buying hardware wallet, and using advanced antivirus program for your phone and PCs can already avoid half of the cryptocurrency scams listed above. Lastly, as with any investment, if it sounds too good to be true, it probably is.